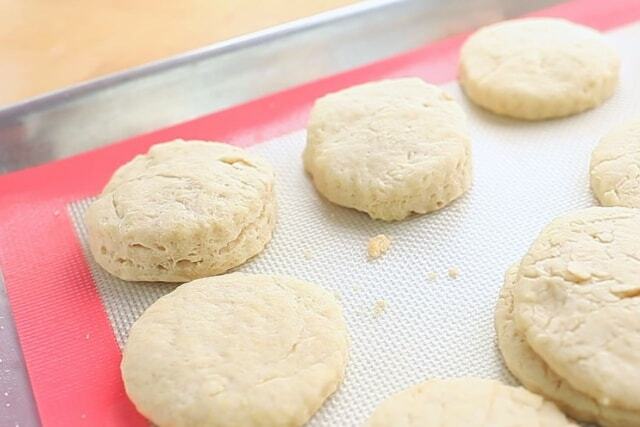 You won’t believe how flaky, buttery, and easy my 3 Ingredient Biscuits are! 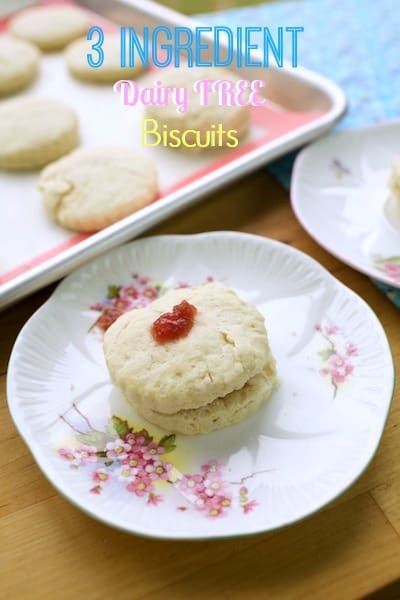 The biscuits are ready in less than 30 minutes! 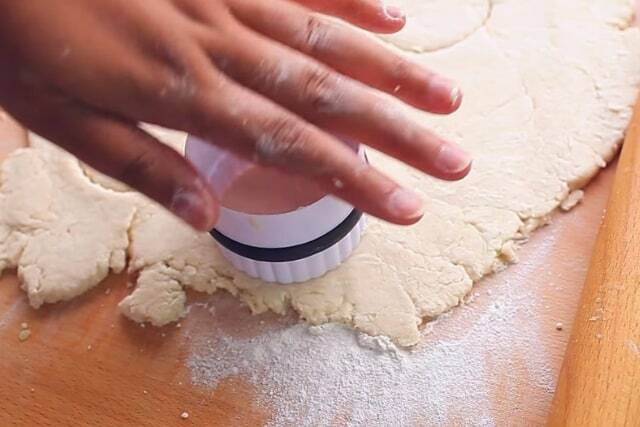 Before you use your rolling pin to flatten the dough, dust it with a bit of flour to prevent your dough from sticking to it. You can repeat this process as needed. Note: Make sure not to overmix because it would result in a rubbery texture. 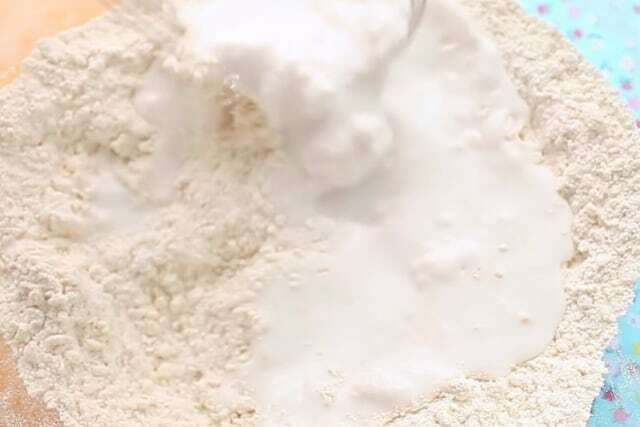 Can you notice that the biscuits have become thicker? It is because I doubled them by stacking another cookie dough when I baked them. 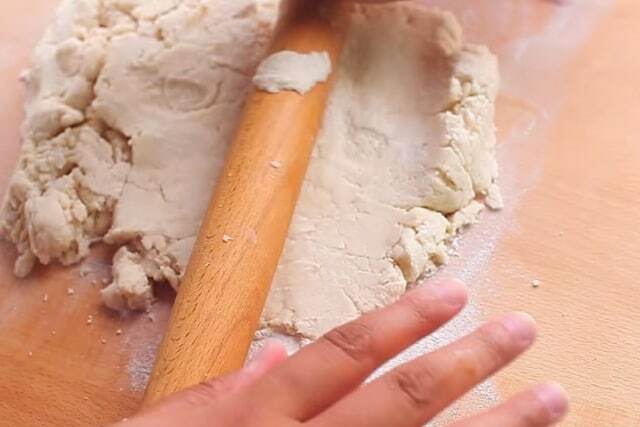 Here is a full video on how to make the 3 ingredient biscuits with the full recipe below. 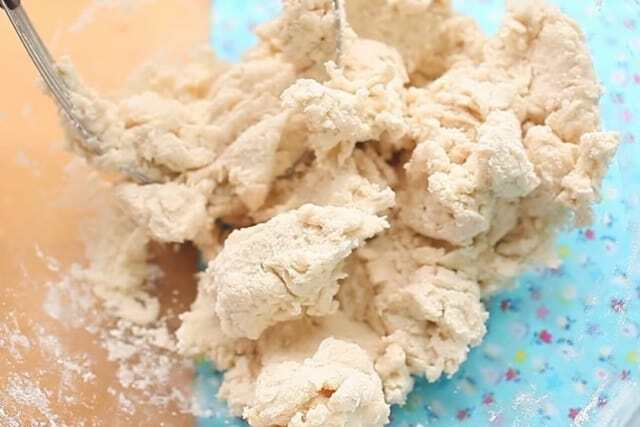 Add in the self-rising flour and coconut oil in a bowl and mix thoroughly. 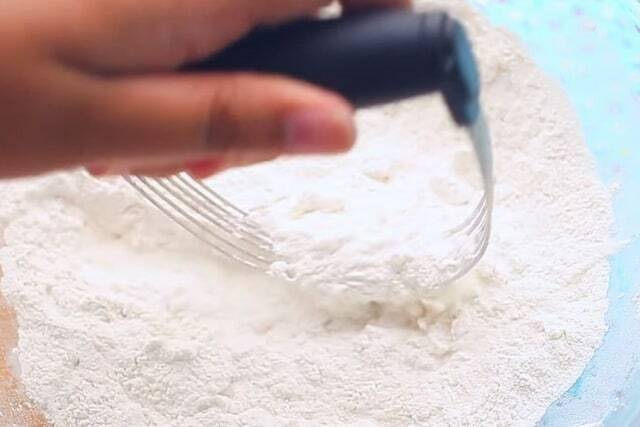 Add the coconut milk and start mixing it with a fork or pastry mixer. 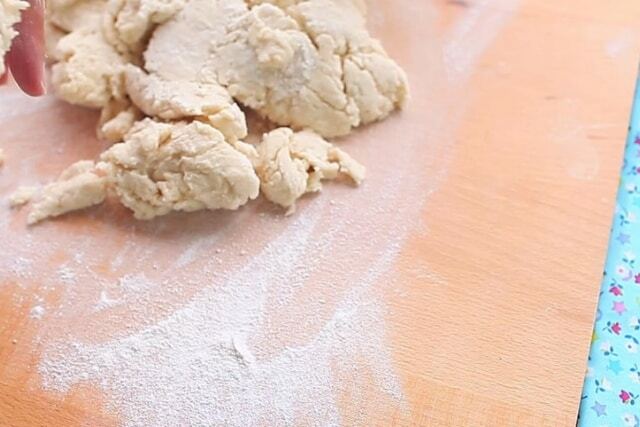 Knead it with a rolling pin until it becomes flat. 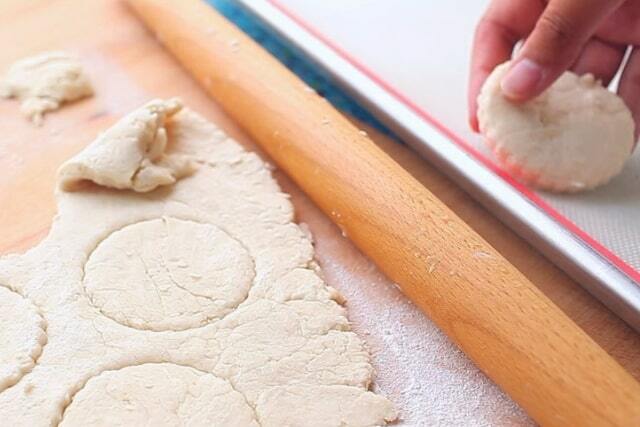 Cut out the dough individually using a cookie cutter. 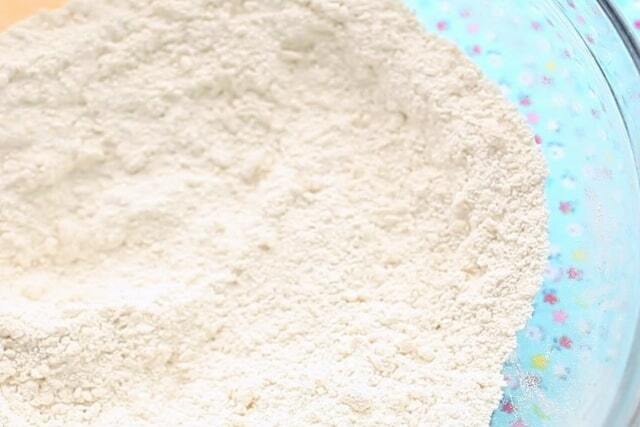 Transfer it to a baking mat or parchment paper then bake in an oven with 400F for 10 minutes. 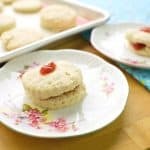 Cool them serve with your favorite fruit jam.